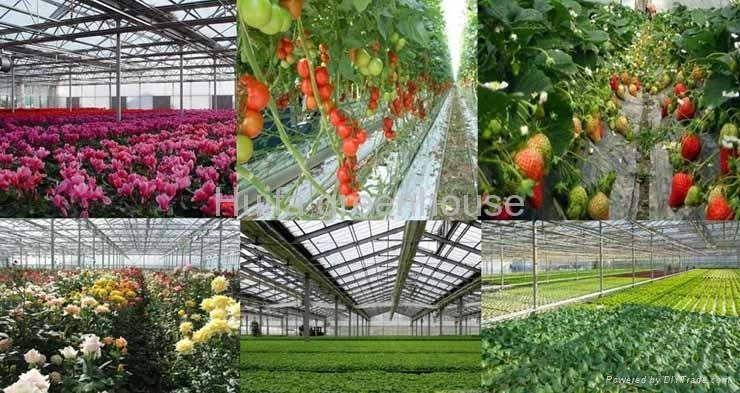 Green house is the facility used to improve the capacity of the plants like fruit, vegetables, flower….by controlling the light, temperature and humidity in specific growing area. It is composed of seedbed, steel framework, covering material, irrigation system, cooling system, heating system, irrigation system and hydroponic system, internal and outer shading system. 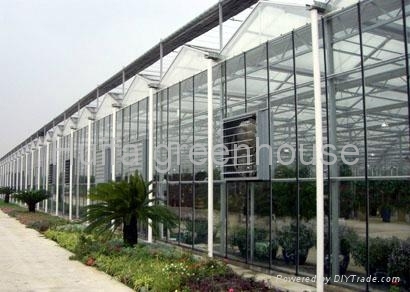 Agricultural greenhouse making full use of its dominant advantage in making suitable closed environment, glass greenhouse is widely used in planting, show sighting, product exhibition, ecological restaurant, and seeding factory.